The upcoming Summer Olympics offer Tokyo the opportunity to showcase its fine qualities on the global stage and present visitors with a view of this impressive city and fascinating country. 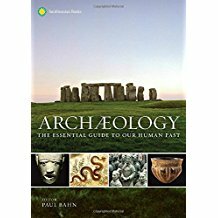 With a skeptic's keen eye, Vinen provides a greater understanding of the time that all readers can appreciate. 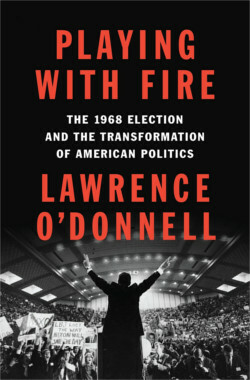 A fine choice as an introduction to the election and for those who enjoyed Lawrence O'Donnell's Playing with Fire or Michael Cohen's American Maelstrom. Raw in perspective, this challenging memoir of religious fanaticism never adequately addresses the nagging question: Was Zuman a victim, or did she freely seek the group out because she was looking for the experiences Zendik promised to provide? Sugirtharajah's scope and analysis is a necessary corrective, reminding us that any reimagining of Jesus is speculative. Yet such speculation may throw new light on what propelled the first Gospel writers. Hauerwas brings to this study a certain intimacy rarely found in books about ethics. 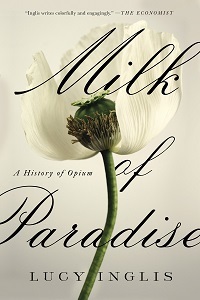 Recommended for those interested in the pursuit of ethics. A fascinating if unsettling read for those interested in religion or science. 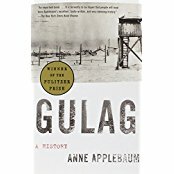 Asma seems to suggest that humans are a deeply flawed species, stuck between the inductive of searching for truth and the imperative for survival. Those already acquainted with Wilber's integral theory will find this work expands on those ideas. However, this portrayal of Buddhism is one most would not recognize and has little interaction with science. Although the tone is academic in structure, the writing remains both accessible and thought provoking. 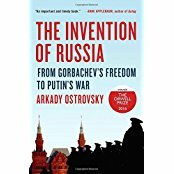 A worthy conversation for all readers. Some might lament that there are no recipes included as Brown's loving re-creations of cooking will stir a literal as well as metaphorical hunger in readers. Clifton's advocacy is clear-eyed and piercing; theory and practice melded to provide a fuller expression of what it is to be human. This book is fascinating in its command of Indian politics and religion, especially as represented in historical texts; it presumes a certain foreknowledge of Hinduism in order to be fully appreciated. For Doniger fans, another keeper. Although Shields can be faulted for some generalizations (for example, most don't view the 1960s women's liberation movement as freedom from restrictive clothing), she allows readers an extended reflection on our notions of self. Joseph's careful analysis could be useful for biblical scholars and students in reconstructing some aspects of the historical Jesus. 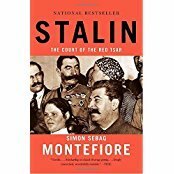 This compelling account of two giants of their time will find a wide audience among historians and informed general readers. 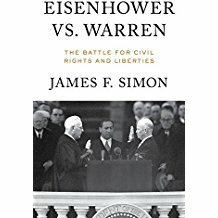 See David Goldfield's The Gifted Generation for a view of Eisenhower as a stronger civil rights president. 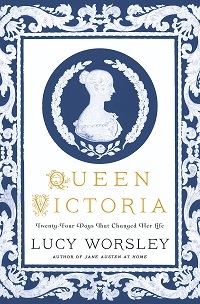 A compulsively readable account of an otherwise unfamiliar royal family. 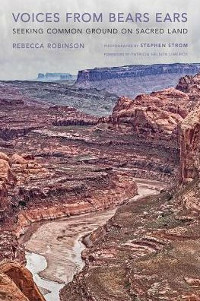 Goldstone writes with knowledge, humor, and ease—a masterly storyteller who steers clear of overly academic language. Ideal for amateur Tudor historians who wish to be introduced to a lesser-known yet equally fascinating royal family. An eminently readable portrait of a fascinating woman. Highly recommended for readers of biography and Tudor history. 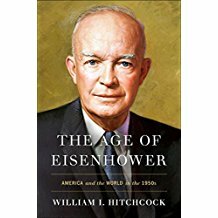 Jean Edward Smith's Eisenhower: In War and Peace is more comprehensive, but Hitchcock impressively recasts Eisenhower and his era as more dynamic than their historical reputations. 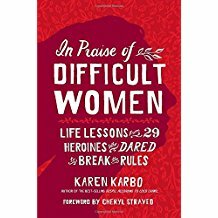 For informed readers interested in the lives of women and cultural changes of the mid-20th century. 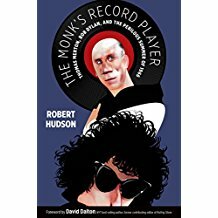 While Nobel Prize winner Dylan has always maintained a distinct celebrity, Merton's renown has dimmed somewhat, and it's nice to see this crusader for world peace introduced to a new generation of readers in such an intriguing way. 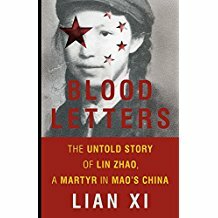 Lian Xi honors this spirited and courageous young woman with an enlightening biography of her life and troubled times. 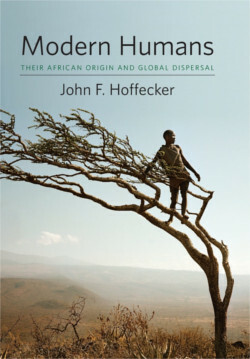 A lively and informative work that would be a valuable addition to all library collections. The variety of women and careers featured here will also appeal to YA readers. 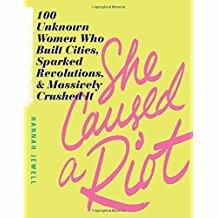 Dean's title is engaging and well written, but one cannot help but wish that more women of color had received attention. 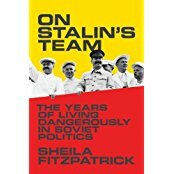 With that in mind, this work may be of interest to readers who enjoy biography, literary criticism, and women's or cultural history. 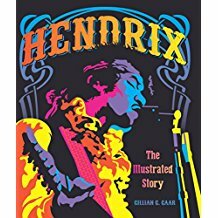 This colorful, plush-bound tome should not be the first Hendrix book to buy, but it will please patrons with an interest in the musician's life and work. 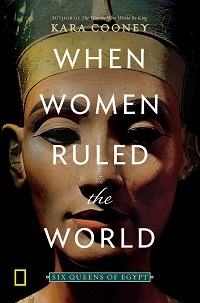 A recommended purchase that will provide readers with ideas for further research and questions about these extraordinary women left out of our history books. 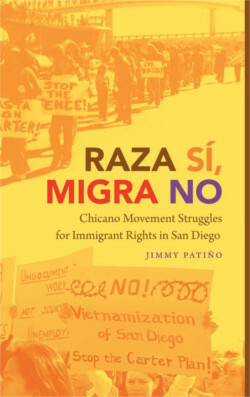 This book will lend itself to casual browsing as well as a more serious study of successful, intersectional grassroots organizing. 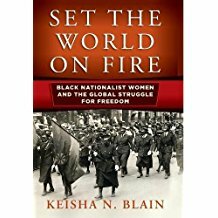 An enlightening analysis of the relationship between black nationalism and feminism. 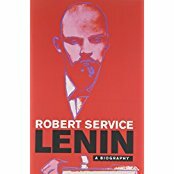 Recommended for scholars interested in the subject. 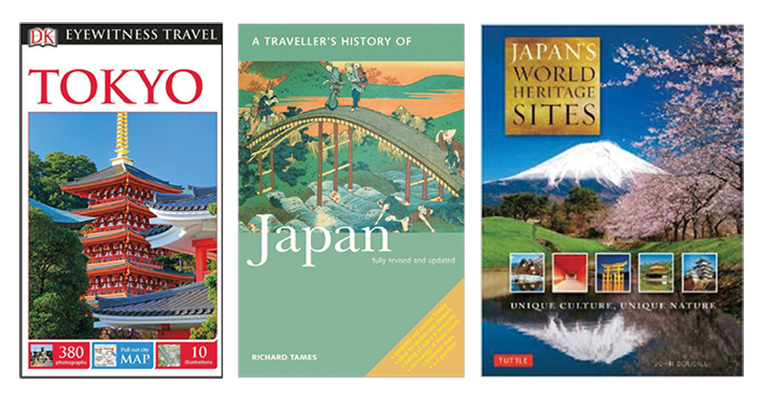 Much like a museum exhibition, this collection uses accessible text and rich visual materials that invite readers to explore in a nonlinear fashion. 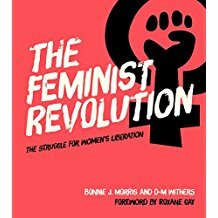 It will appeal to both those deeply familiar with the topic as well as beginners of this influential moment in feminist history. 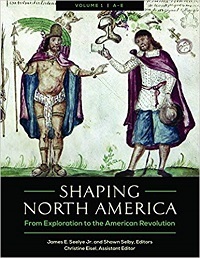 Although many readers might have already encountered earlier editions of these pieces, this volume remains a fresh presentation of thoughtful political commentary from a historical and feminist perspective. Of interest to high school and college students. 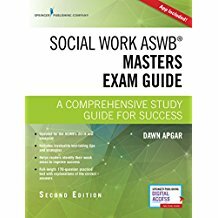 Upper-level high school students and undergraduates will find this a useful option. This specialty resource offers a window into the theatergoing experience of the time. 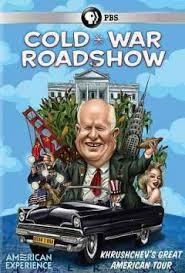 Recommended for academic libraries and larger public libraries seeking to develop their theater history collections. 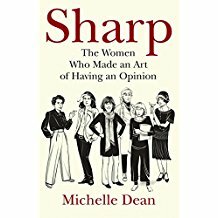 Recommended for those interested in women artists or 19th-century art. Readers will kick up their heels over this title, recommended as the perfect complement to author's earlier book. 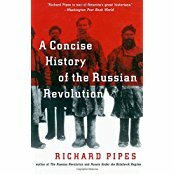 Scott's devotion to research is evident, and those who enjoy learning about history through fiction should find this to be a rewarding take on a fascinating historical couple. A powerful work that adds value and insight to any collection. 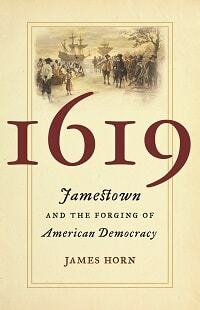 Fans of Burns and Ward will be awed by their mastery in creating an accurate, thorough historical narrative. 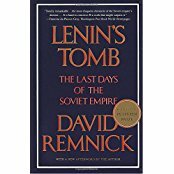 We are finally ready to learn more about Vietnam, and no book tells the story better than this one. 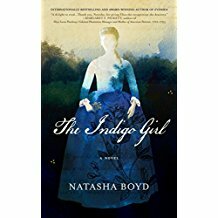 Romance author Boyd's (Eversea) first historical novel captivates on every level, refreshingly crafting the 18th-century world of real-life Eliza Lucas Pinckney (1722–93). Fans of Elizabeth Gilbert's The Signature of All Things will savor. 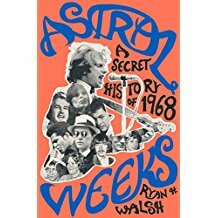 Similar to Nathalia Holt's The Rise of the Rocket Girls and Margot Lee Shetterly's Hidden Figures, this is indispensable and fascinating history. 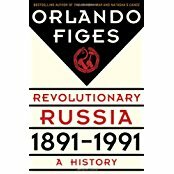 Highly recommended for all readers. 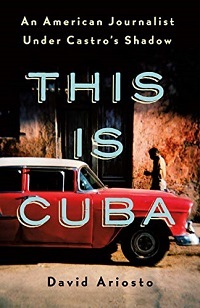 An engrossing summation of a period with great artistic promise that came to an abrupt end. 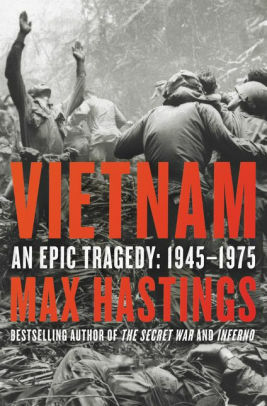 This moving historical snapshot casts a wide net of interest and will appeal to Vietnam-era scholars, art historians, and general readers. 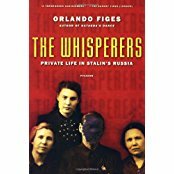 A refreshing, interesting reexamination, less burdened by outsiders' preconceptions of art's purpose in Soviet society. 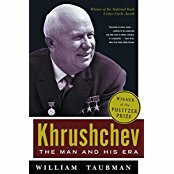 Kukla gives historians, philosophers, and readers of serious nonfiction an informational and enlightening biography of the great agitator for democracy. 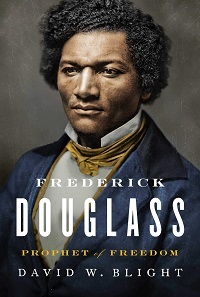 For all readers interested in understanding the enigmatic and controversial Jefferson as well as his shortcomings and triumphs within the context of his time. 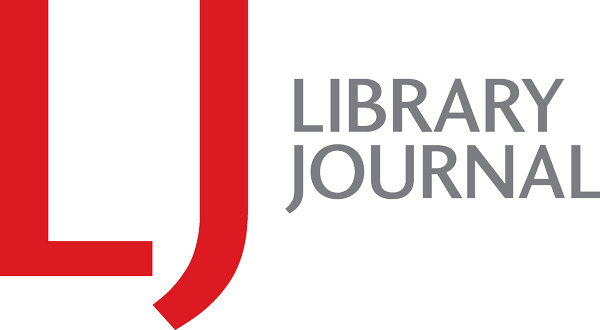 Best for scholars of early American literature and print culture. 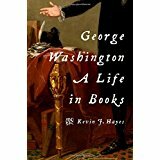 For all readers interested in biographies and those who want to learn more about this underexplored part of Franklin's life. Kidd's smoothly written work examines Franklin's religion without losing the objectivity of the historian, adding an important element to the general study found in Walter Isaacson's Benjamin Franklin: An American Life. 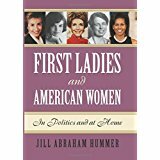 Readers interested in presidential history will enjoy this look at the underrated but important role these women played in the rise of this country's most powerful leaders. 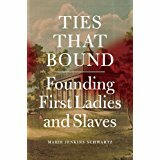 This engaging and thorough examination of the relationships between first ladies and their slaves will be of interest to all readers. 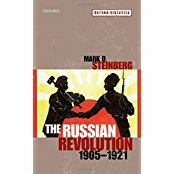 Clearly well-researched and well-written in a tone that both scholars and armchair historians alike will find engaging, this book is highly recommended to readers seeking new material on World War I, American history, military history, women's history, and gender studies. 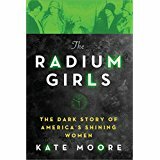 A must-read for anyone interested in American and women's history, as well as topics of law, health, and industrial safety. 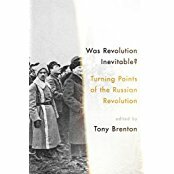 A challenging revisionist history reassessing the ongoing significance of the Russian Revolution.